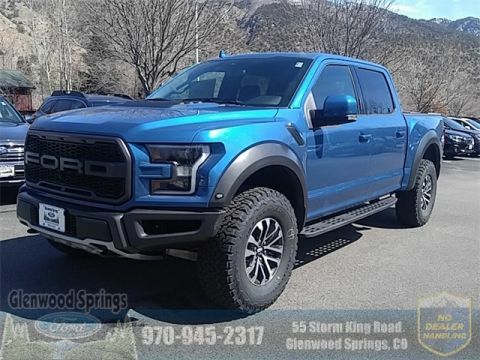 When you buy your new 4×4 capable Ford truck, you might want to add some additional Ford truck accessories to help you get in gear for big adventure or ready for a tough job. 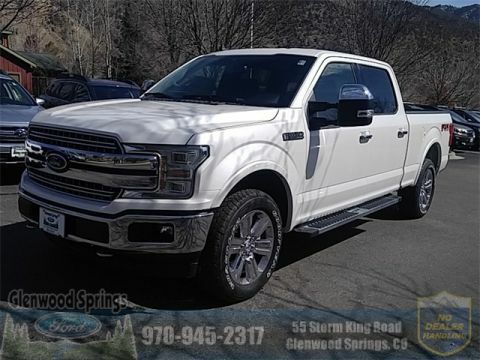 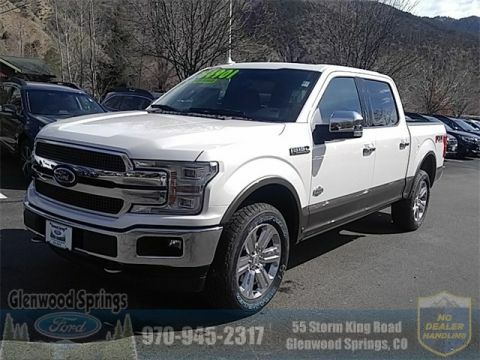 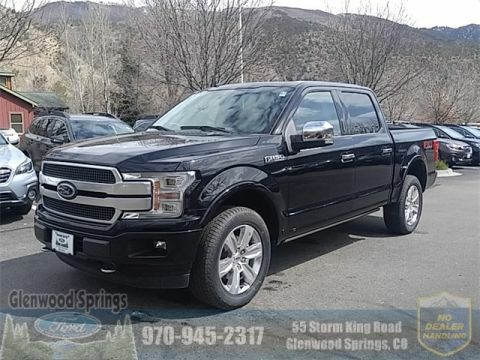 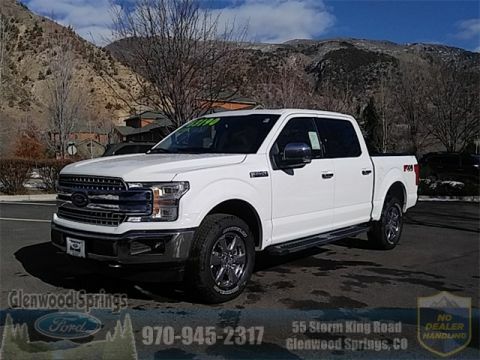 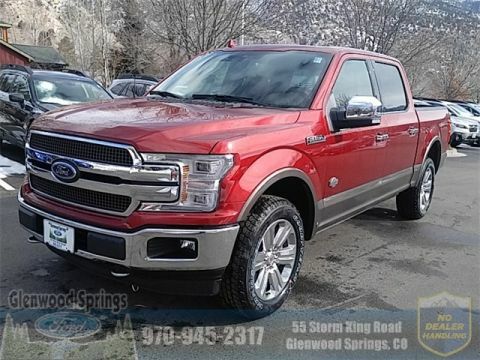 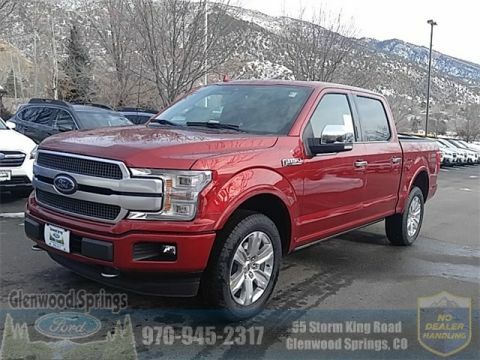 At Glenwood Springs Ford, we can order and install a plethora of custom add-ons whether you purchase your vehicle from us or are looking to spruce things up. 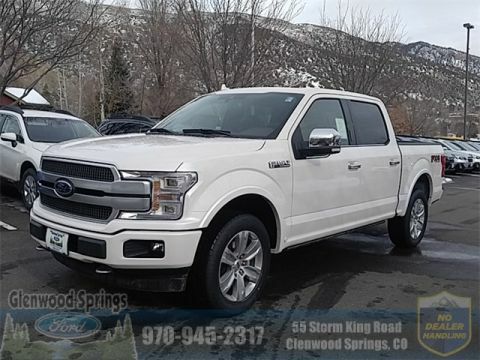 If there’s anything that you don’t see mentioned, get in touch to find out what we have to meet your needs! 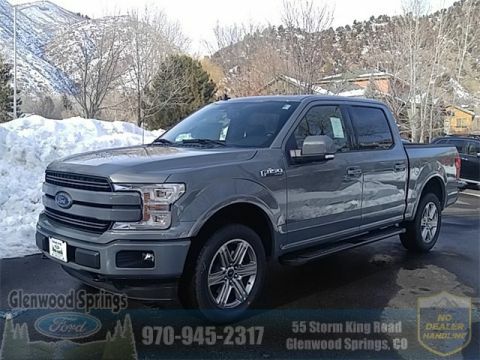 Get your F-150 up to par and meet with our parts department to choose the Ford truck accessories that will take your vehicle to the next level. 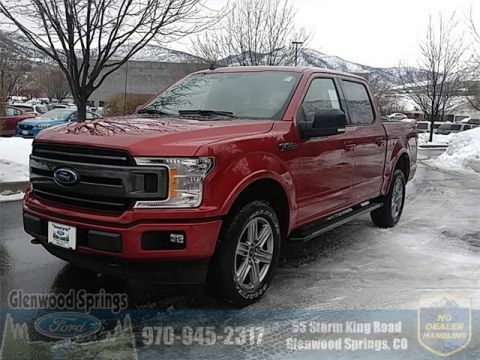 Contact our friendly team members for assistance today by calling us at 970-945-2317 or stop by today!